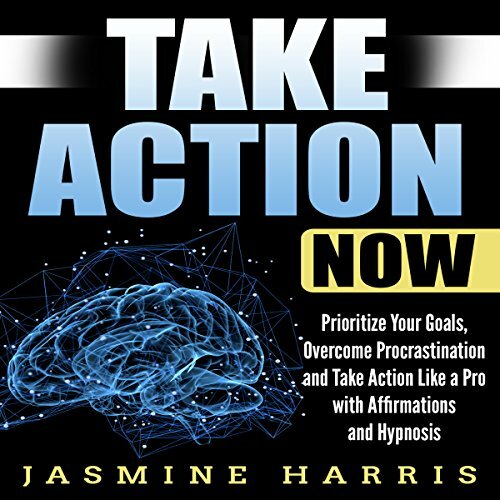 Showing results by narrator "Jason Kappus"
There is a time for thinking and a time for taking action. Too often, in our quest for perfection, we waste time before taking the first baby step towards a goal or project. We may avoid making mistakes by not doing anything, but procrastination itself can be a huge mistake. If you know you need to start something but can’t get yourself to do it, this program is for you. This program has been designed to spur you into action so you can start winning. Your attitude can mean the difference between seeing life's dilemmas as problems or as challenges to overcome. It can mean the difference between being resilient or having a victim's mentality. While you cannot control external circumstances, you are in control of your own psychology. 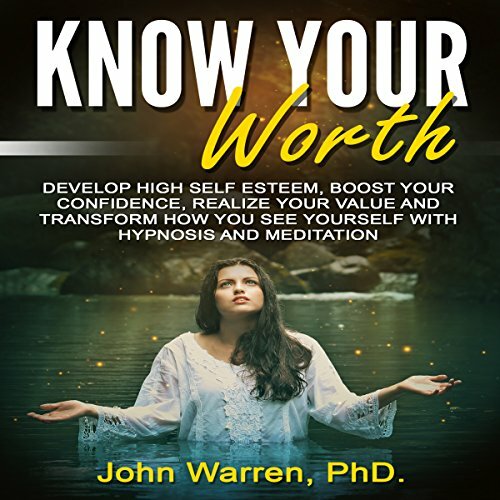 This hypnotic meditation is designed to develop an increased awareness of how your own thoughts are shaping your outcomes in life. Working out consistently leads to increased confidence, a healthier body and a more focused mind. 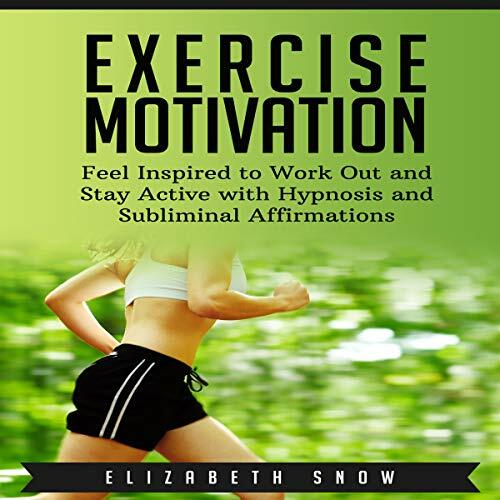 This hypnosis uses neuro-linguistic programming to help you stop procrastinating, live healthily and achieve a rock solid workout routine. Everyone has needs and desires for things they don’t have. Whether it’s a new car or a romantic relationship, it can be easy to get caught up feeling that life is unfair. It’s only when we look around and notice just how much richness there is in the lives we already live that we can find true happiness. 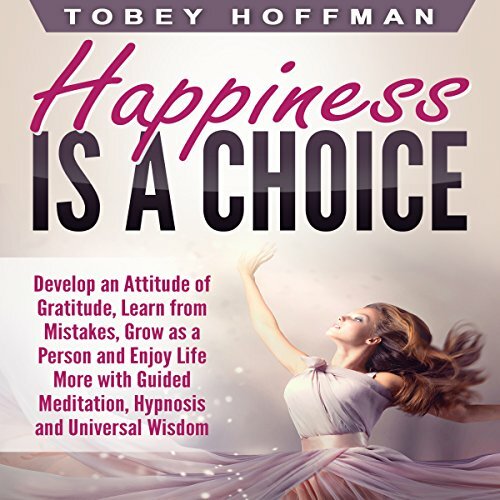 This program has been designed to transform your life into one filled with thankfulness and contentment. Your keys. Your phone. Your scheduled tasks for the day. How many things do you forget on a regular basis? In a busy, fast-paced and technology driven world, our attention is often divided among a million things at once, making it easy for important information to slip through the cracks. 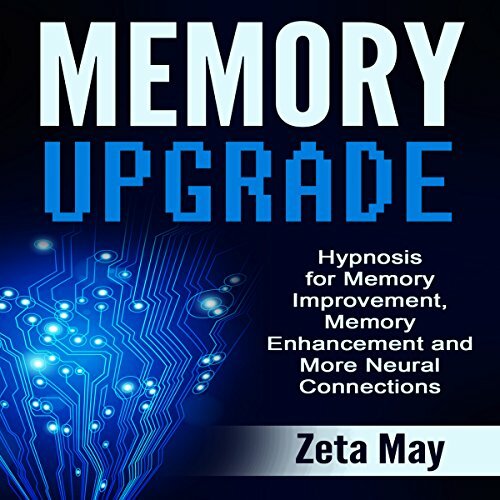 As we become more and more dependent on apps and other tools to aid our memory, the ability of our brains to independently capture and retain information becomes weaker and weaker. But your memory is a muscle that can be exercised and strengthened with the right training. Only you can make decisions on how you will spend each minute of your life, and only you can decide to waste them or use them to accomplish your goals. When your dreams about the future seem too far away or too far-fetched, remember that you can use the present moment to do things that will bring you closer to making them come true. This program has been designed to motivate you to commit to using your time wisely instead of letting it slip away. 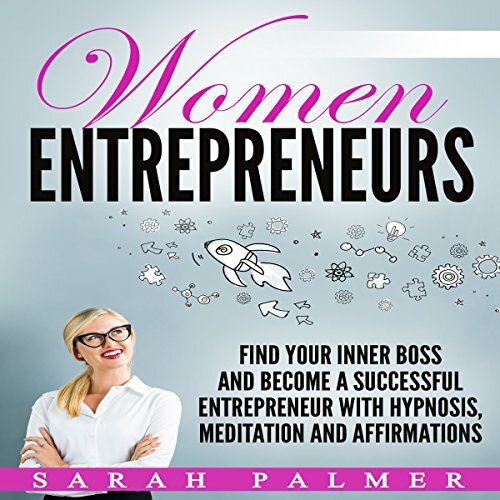 As a woman, you have a unique advantage of supreme intuition and creative energy. However, it is your job to put these abilities to use as an entrepreneur. Working for yourself and running your own business requires massive confidence in yourself. This program is designed to tap into the confidence required in order to find your vision and voice as a boss. 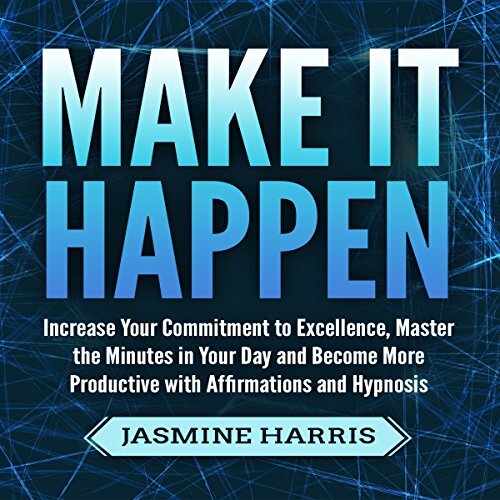 It incorporates techniques to unleash a more confident and resilient version of you. Becoming an entrepreneur can be one of the most rewarding experiences of your life. It can allow you to succeed on your own terms and follow your true passions. For this to be a successful journey, optimizing your mindset should be a top priority. This program is designed to help you become a more enthusiastic, capable and action-taking entrepreneur. It is time for an awakening in your life. It is time for you to realize your value and do something bold - unconditionally love yourself. You are a soul who is worthy of love, appreciation, and forgiveness for your faults. Before you can receive those gifts from someone else, you must first give them to yourself. 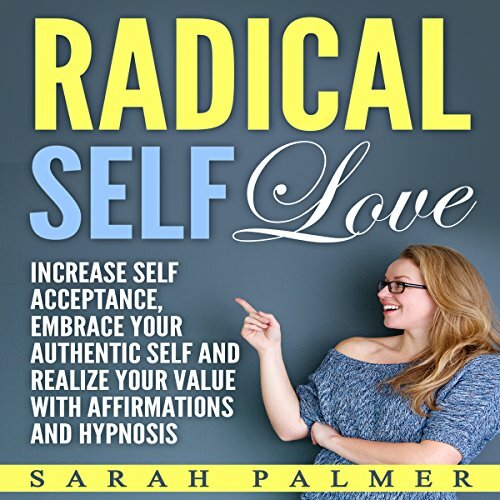 This is what radical self-love is all about. 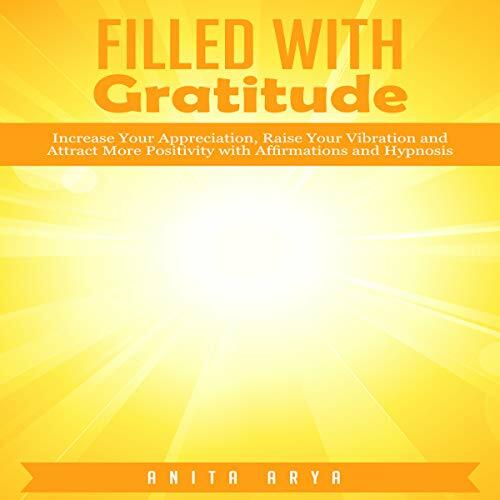 These affirmations are designed to help you increase your self-acceptance and practice loving yourself unconditionally. It’s easier to get stuck in negative thinking than to look on the bright side. But it’s not impossible. 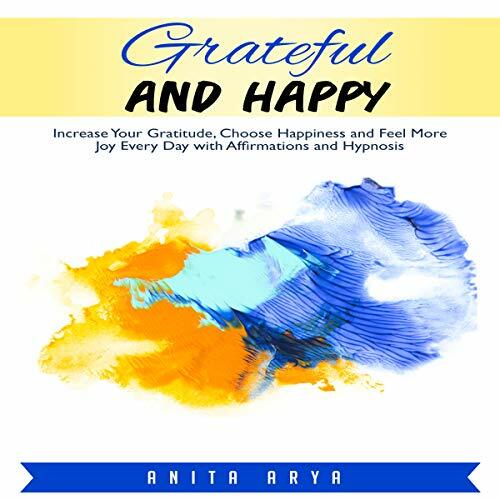 By committing to a regular practice, you can transform your attitude so you can take on any obstacle life throws at you with a smile on your face and hope in your heart. 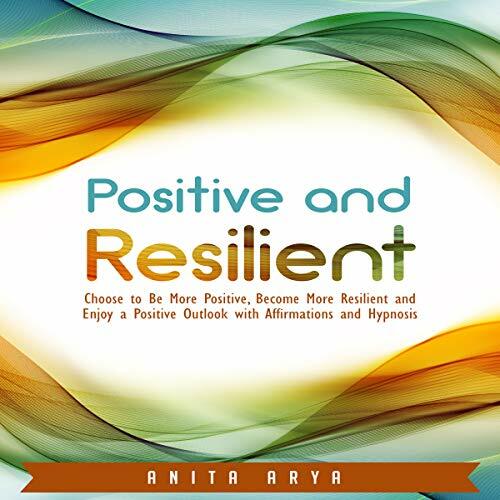 This program has been designed to help you easily bounce back from difficult circumstances and keep your positivity intact. Becoming a success takes dedication, persistence and resilience. Does your current state of mind reflect those qualities? Monitoring your own thoughts and making sure they align with the life you want is crucial for your long term success. 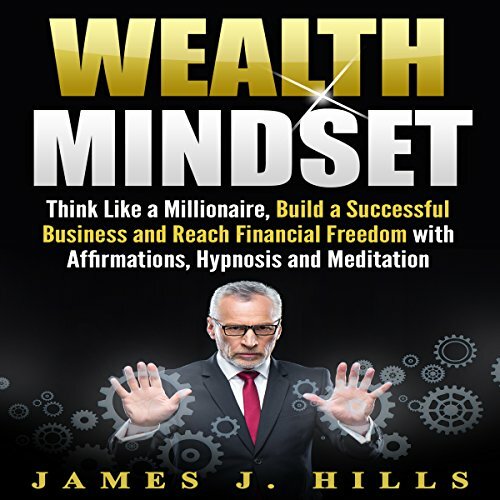 These affirmations are designed to put you in an abundance mindset that helps you think about wealth and success in a positive way. 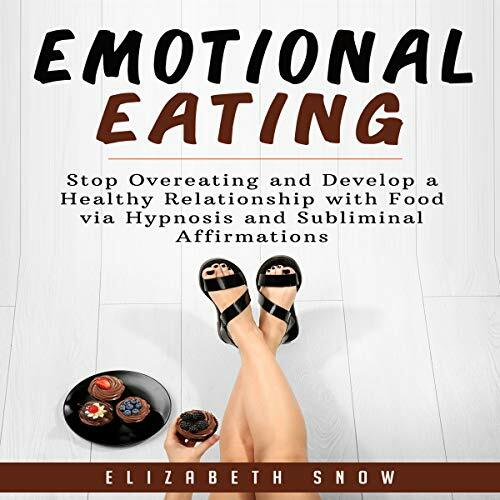 This program has been designed to help you develop self-control when it comes to food and discover alternative self-soothing methods for dealing with stress. 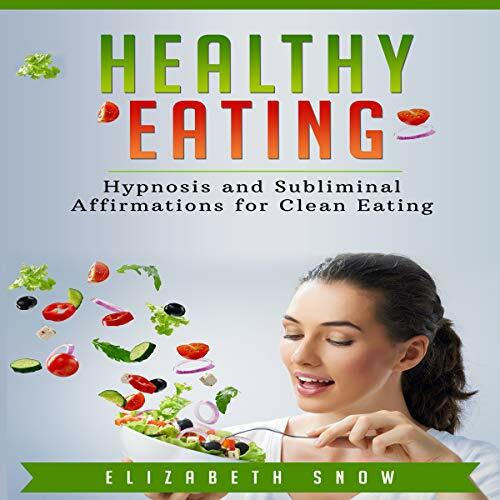 This program can help you: stop overeating for good; develop a healthy relationship with food; and find ways to cope without using food. You can cultivate a healthy relationship with food by learning to eat for both nourishment and pleasure, without overindulging. 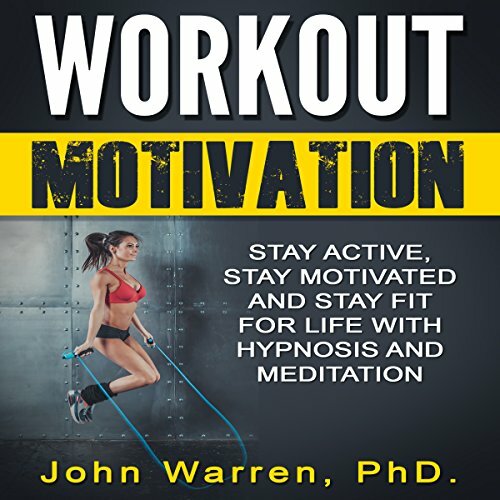 Gain back control of your body and watch both that physical and emotional weight drop off. Your body was made to move. Whether it’s through a jog in the park, a few laps at the pool, or even dancing in front of your mirror, your muscles and bones love being active. Research also shows that consistent exercise leads to increased mental health and a better self-image. This program has been designed to ignite (or reignite) your desire to get moving. Have you ever been told to “go with your gut” but felt unsure what that even meant? Sometimes, it can be difficult to distinguish between our intuition and our anxiety. But with the right mental training, we can tap into our true instincts by listening carefully to what our bodies and minds are telling us. 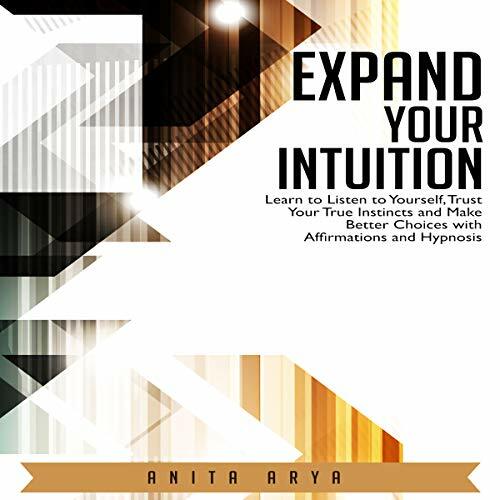 This program has been designed to help you develop and expand your intuition. We’ve all had those blank moments that make us knit our brows in frustration. You’re searching in your brain for the item you came to the grocery store for, or for the name of the person in front of you whom you’ve met at least twice before! These moments can cause embarrassment in social situations but are also a source of private stress. 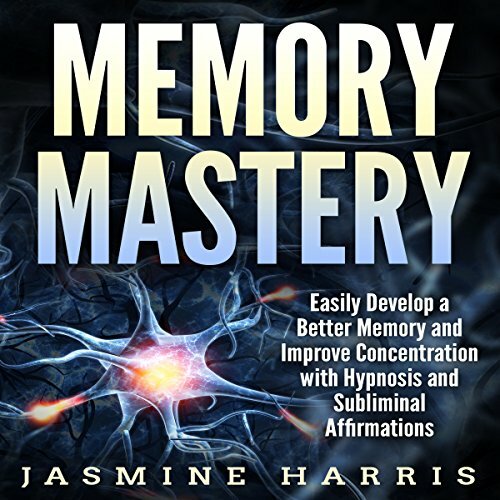 The good news is that memory and concentration can be improved. It starts with you taking back control of your own brain. When you know your worth, you keep the right people around you, make healthy decisions and understand your own value. Knowing your worth leads you towards becoming the best you can be, because you know what you bring to the table. 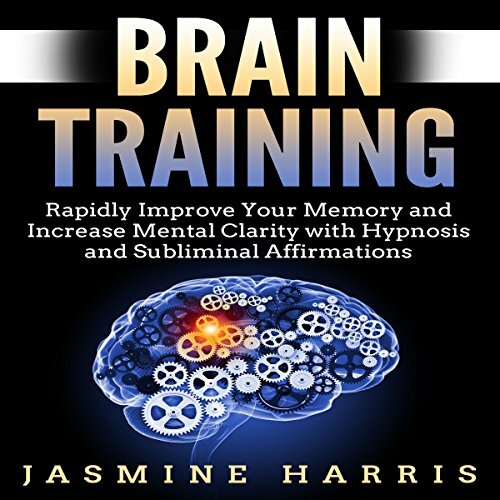 This hypnosis is designed to bring the best out of you by transforming how you see yourself. You are what you eat. Healthy living depends on filling your body with nutritious meals and snacks in the right amounts. For many of us, the temptation to make less-than-ideal choices about our diet is all too real. This program has been designed to train your brain to prioritize clean eating and make the best decisions about what goes in your body.